Concerned Turkish bankers have alluded the weakening Lira to uncertainty over election results in Istanbul. This comes as Lira lost 5 percent and weakened to 5.8250 against the Dollar, for the first time since March 22. The bankers have said the Lira is under pressure there is no clarity on election results, especially in Istanbul. Besides the controversy surrounding the March 31 local election results, Ankara’s order of Russian S-400 missile defence system and “lack of details in Turkish Treasury and Finance Minister Berat Albayrak’s latest economic reform package cause selling pressure and create negative separation from similar currencies,” the bankers were quoted by Turkish online newspaper, Diken. “Turkish Lira performed well in the morning as Minister Albayrak’s meeting with U.S. President Donald Trump created optimism in the Turkish market and the Lira positively differentiated from developing countries’ currencies,” a banker told Reuters uncertainty over Istanbul’s election result negatively affected the Lira’s value on the same day. 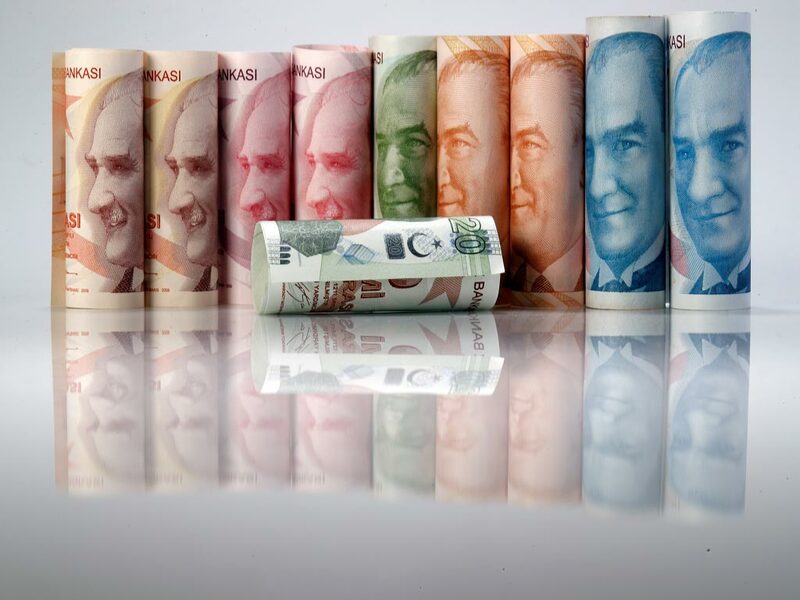 The Diken news report went further and said the Turkish currency weakened 3.5 percent against Dollar in a week and the Lira lost 4.6 percent values from the March 31 election day to last week. The Lira lost a total of 9.1 percent against Dollar since the beginning of the year. This rate is worst compared to developing countries’ currency performance. The Dollar /Lira exchange rate stood at 5.80 yesterday morning and the Lira reach 5.7885 against Dollar. In the afternoon, the Dollars/ Lira recorded 5.8175 at 17:10. Rating agency Moody’s said last Friday Albayrak’s reform package provided little detail and was vague on a timetable that would help revive an ailing economy plagued by inflation and recession, Reuters reported. Turkish bankers stated the main reason for the uneasiness in the market is the possibility of a re-run of the Istanbul election in June, meaning “two more lost months” in the planned economic reforms and the continuation of uncertainty, Investing.com reported.